Red Tractor Assurance’s founder and first ever chief executive, David Clarke, has been made a Commander of the Order of the British Empire (CBE) in the New Year’s Honours list 2018. 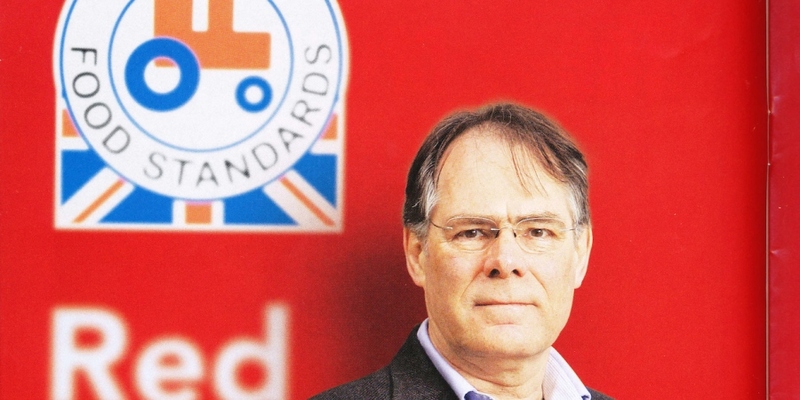 Clarke, a founding member of Red Tractor Assurance and now retired, has been honoured with a CBE for services to the British food and farming industry. Set up in 2000, Clarke was the organisation’s first chief executive and led the scheme for 17 years. During his tenure, Red Tractor grew to one of the UK’s leading assurance scheme with 46,000 farm businesses in membership and £14 billion of food bearing the Red Tractor logo. The post was the final chapter of a 50-year career spanning food and farming. Clarke first worked in manufacturing for Wall’s Meat Company before a 22-year stint in foodservice with the Forte Group in technical support and supply chain management roles. Clarke commented: “My position with the Red Tractor scheme in the latter part of my career was especially rewarding. 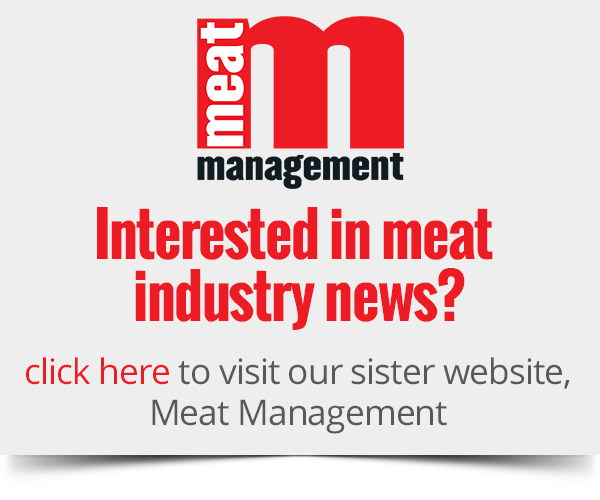 Leading the scheme, Clarke faced media events such as the horsemeat scandal while convincing farmers, processors and retailers of the value of the Red Tractor logo. Other figures from the food industry to have been recognised in the Honours list include Paul Walker, James Bell and Ernest O’Hara. Walker of Defra has been made Officer of the Order of the British Empire for services to engineering, bio-containment and UK animal, plant and food science, along with Bell for services to the farming community in Northern Ireland and O’Hara for services to agriculture and the community in Northern Ireland.